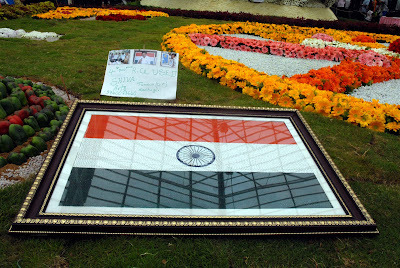 The Bi-annual Lalbagh Flower Show happens every Republic Day and Independece Day, it runs for a couple of week, I had been to Lalbagh along with my family on 07th Aug 2011, As it was third day the flowers look fresh and since it was a sunday, the place was crowded.Here are the some information and photographs of my visit. 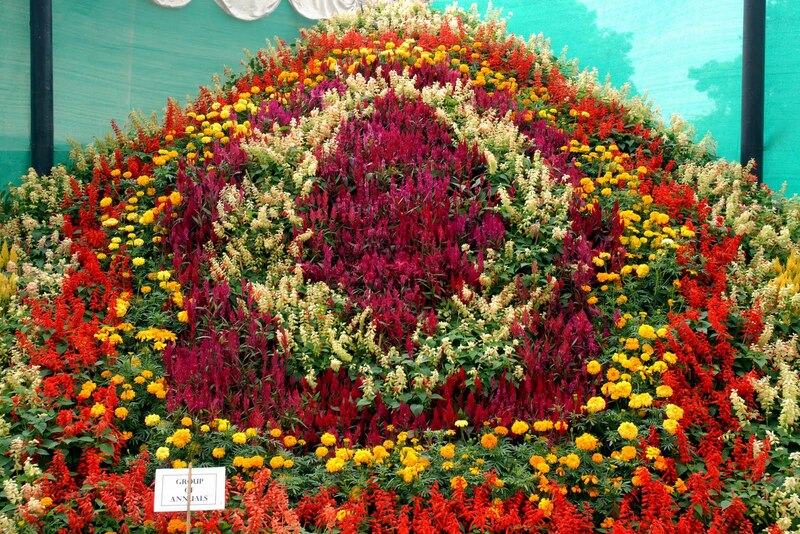 The Mysore Horticultural Society has been conducting this flower show from 1922 twice a year. 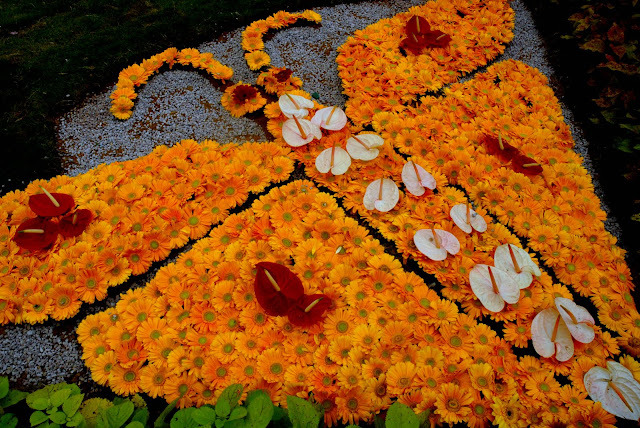 This has been a major tourist and local public attraction, where a showcase of different monuments and flowers are displayed for the public which are made out of different species of flowers. 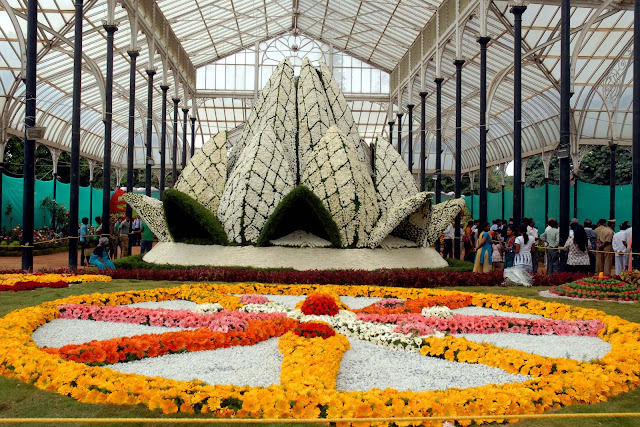 The LalBagh Flower show was opened to the public from Friday Aug 5th. 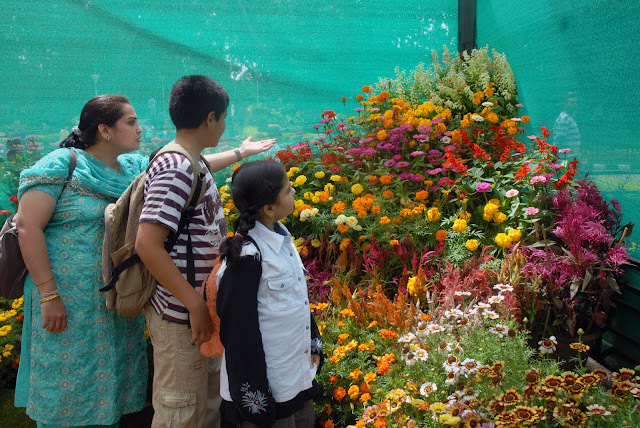 This time there are two major attractions for all the visitors to make a mark to attend the two flower shows organized the Horticulture Department every year. •Four wheelers, two wheelers and bicycles should enter through Double Road entrance (Gate 2) and parked at KG Tower near the parking area. •All four wheeled light vehicles must enter through South Gate (Siddapura Gate 3) and should be parked at the nearest place. •Buses and lorries won't be allowed inside LalBagh. They can be parked at Hopcoms and KH Road. •Entry tickets will be sold at all entry points from 9:00 am. 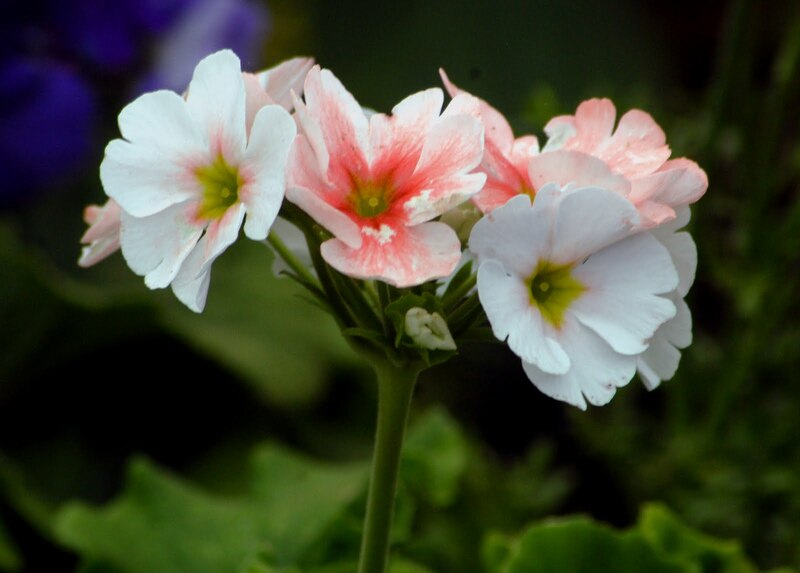 •Entrance to visit Glass House will be till 7:00 pm. •Cameras and luggage will be inspected at all the entrance gates. 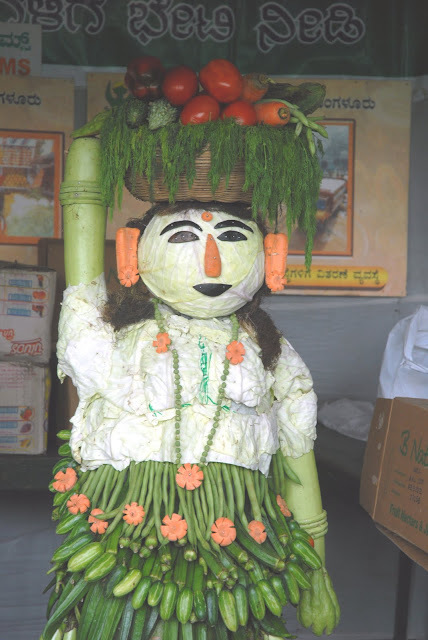 •Food courts will be arranged at the Siddapura Gate, No should be taken in the park. •HOPCOMS will have an exclusive bottled water stall. •Adults: Working days: Rs. 30 & Holidays : Rs. 40. •Children: Working day Rs. 10 and Holidays Rs. 10. •Car with 1 person : Working day Rs. 40 & Holidays Rs. 50. •Car with 2 person : Working day Rs. 70 & Holidays Rs. 90. •Car with 3 person: Working day Rs. 100 & Holidays Rs. 130. •Car with 4 person: Working day Rs. 130 & Holidays Rs. 170. •Car with 5 person : Working day Rs. 160 & Holidays Rs. 210. •Car with 6 person: Working day Rs. 190 & Holidays Rs. 250. •Car with 7 person: Working day Rs. 220 & Holidays Rs. 290. •Car with 8 person: Working day Rs. 250 & Holidays Rs. 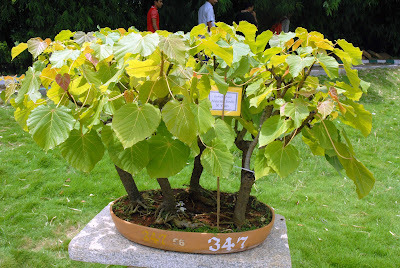 330. •Tempo Traveller: Working day Rs. 360 & Holidays Rs. 460. 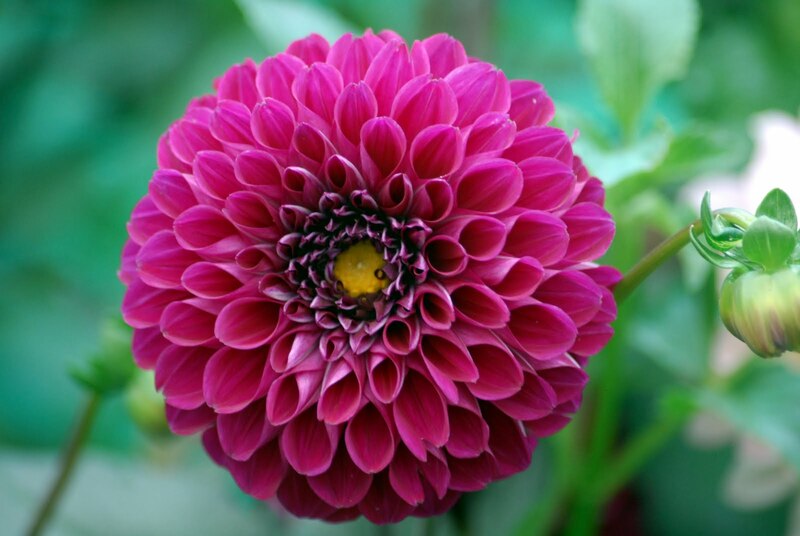 •The flower show will begin from 5th Aug to 15th Aug.
•Aug 12 and 15 will open free for school children from 8:00 – 12:00 pm. 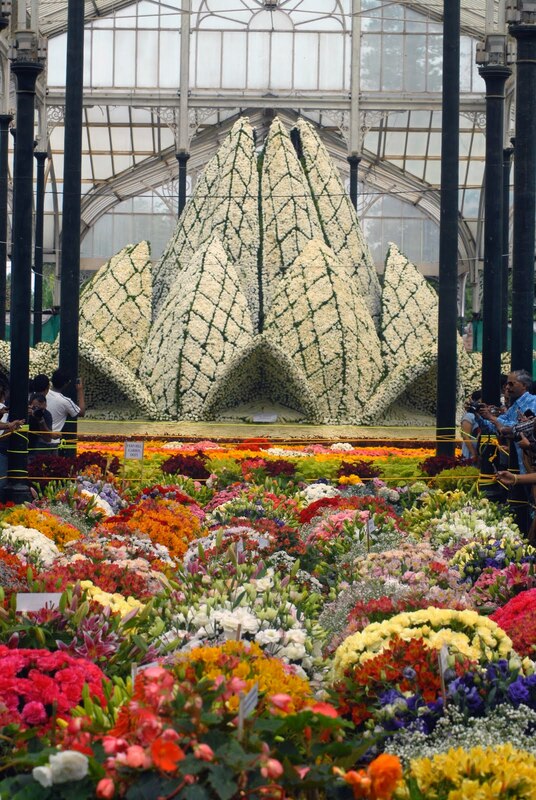 •The Show will open at 3:00 pm on Aug 5.This time they are displaying Lotus Temple which will comprise of 2,00,000 carnations, 75000 roses, tuberoses and over 10000 ornamental leaves. This year theme is based on the Lotus temple and also national significance which symbolized peace, unity and harmony. 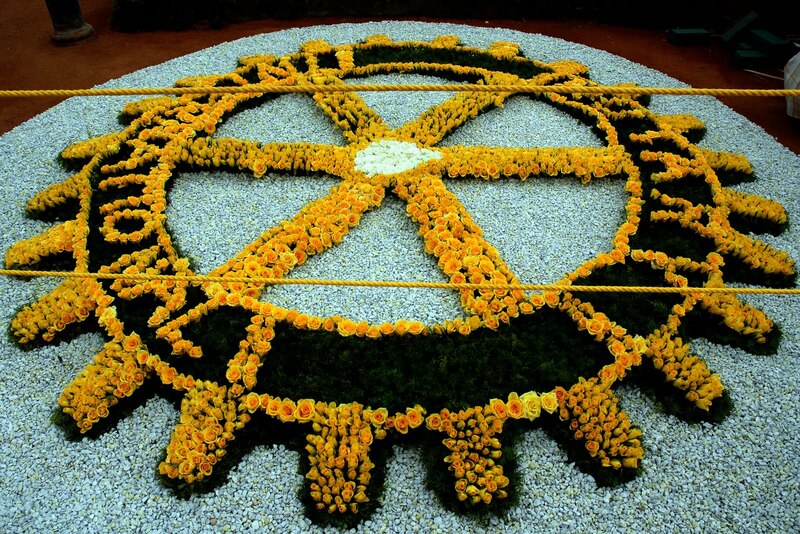 Depicting peace, serenity and unity of religion, the replica of the Lotus Temple of New Delhi the main attractions of the show. 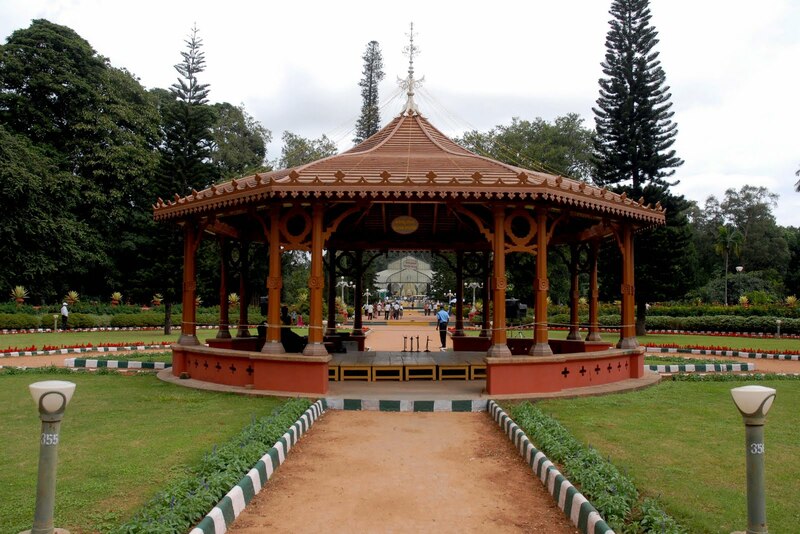 Lalbagh is currently under the aegis of the Directorate of Horticulture, Government of Karnataka. The Directorate is housed amidst the splendid environs of the botanical garden. Today it has been an internationally renowned centre for scientific study of plants and botanical artwork and also conservation of plants. 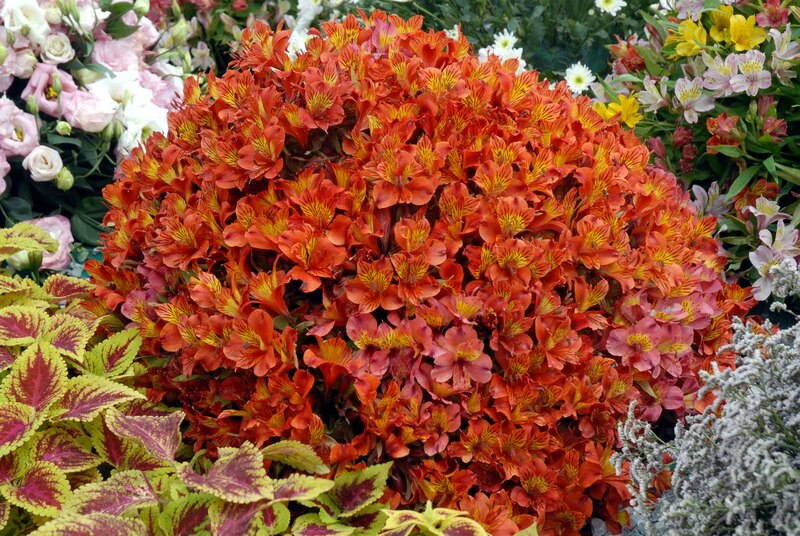 Formal and informal styles dominate the garden in perfect harmony, which is a testimony to the beauty of nature. 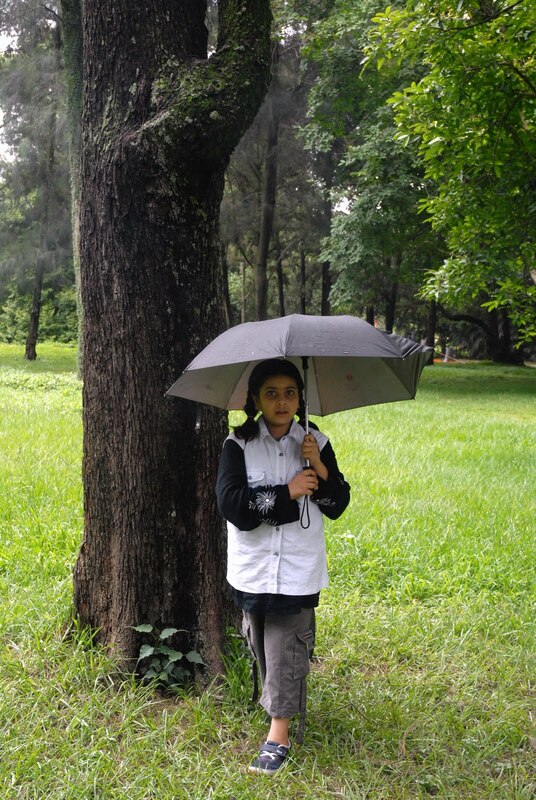 The garden extends lush green paradise with an area of 240 acres in the heart of the city. 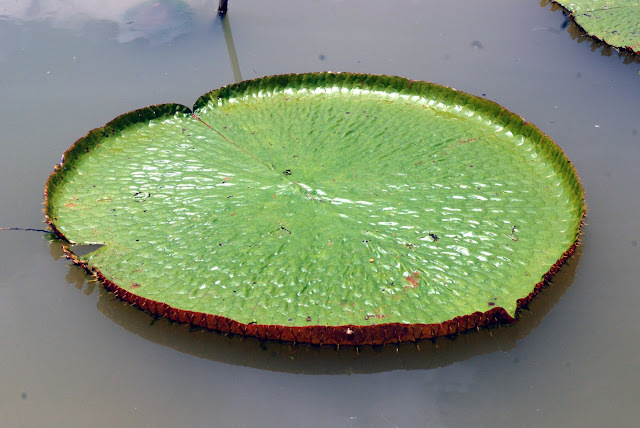 Nearly 673 genera and 1,854 species of plants are found in Lalbagh. The collection of the plants has made it a veritable treasure house of plants. The garden is accessible through four gates. Vehicles are allowed only through the East gate towards the Double Road. 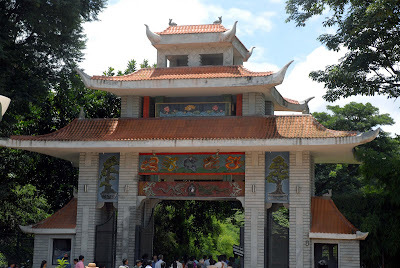 There is ample parking space on entering through this gate. Vehicular movement inside the garden is restricted. Access to the Directorate of Horticulture and related offices is through the main gate. HOPCOMS, MHS and BNCS offices are easily accessible through the Double Road gate. 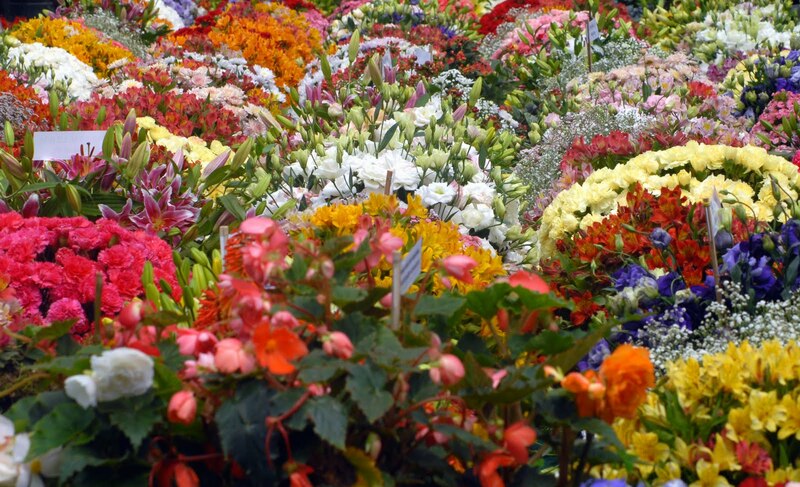 Biannual flower shows are organized every year in January and August on the occasion of the Republic Day and Independence Day celebrations respectively. 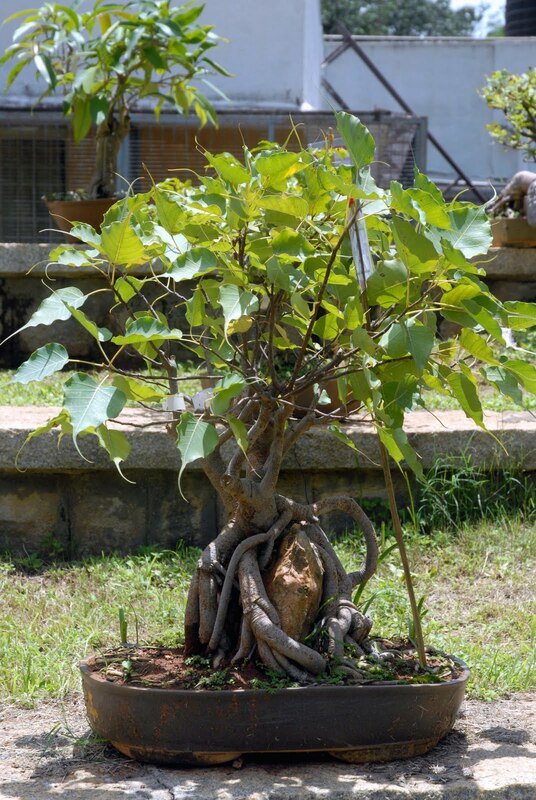 Training in Horticulture, Post Harvest Technology and Mushroom cultivation, Classes in Ikebana and Bonsai are also conducted. 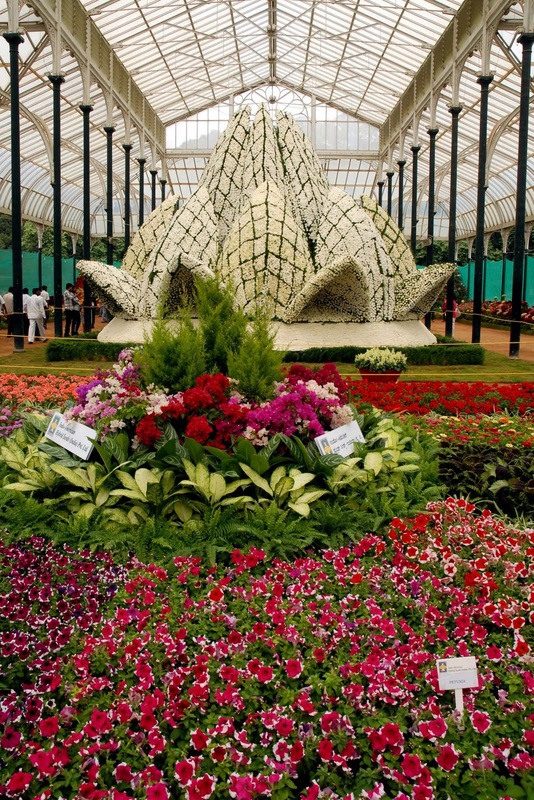 Lalbagh remains open daily from 6.00 a.m. to 7.00 p.m. throughout the year. Click here to see the official website for Lalbagh. 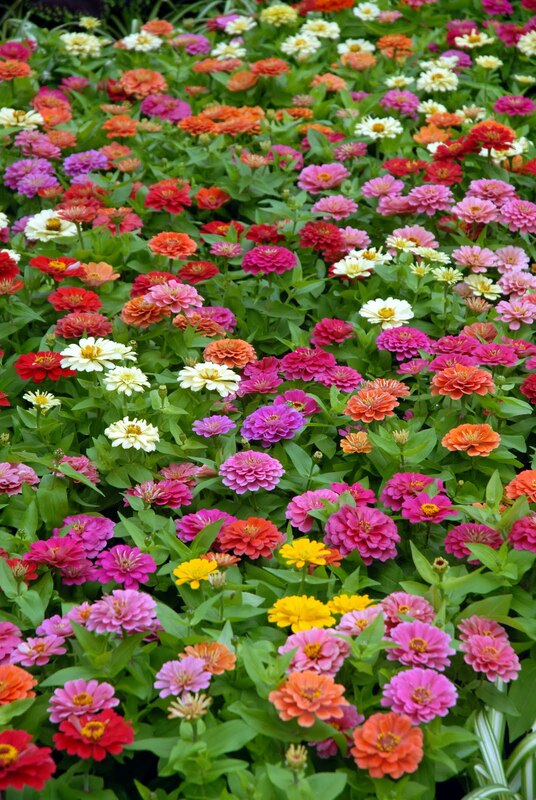 Lalbagh Gardens was known Rose and Cypress Garden till 1856. King Hyder Ali’s father was in the service of Dilawar Khan, Viceroy of Mughuls. Dilawar Khan had a passionfor setting up many gardens across Mysore. Among them the famous ones are Moghul gardens at Sira near Tumkur, Lalbagh at Srirangapatna, a garden at Malavalli , Lalbagh Gardens in Bangalore. 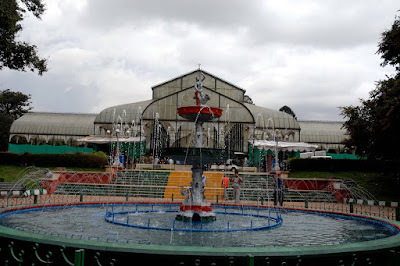 The Lalbagh was originally a 40 acre land. 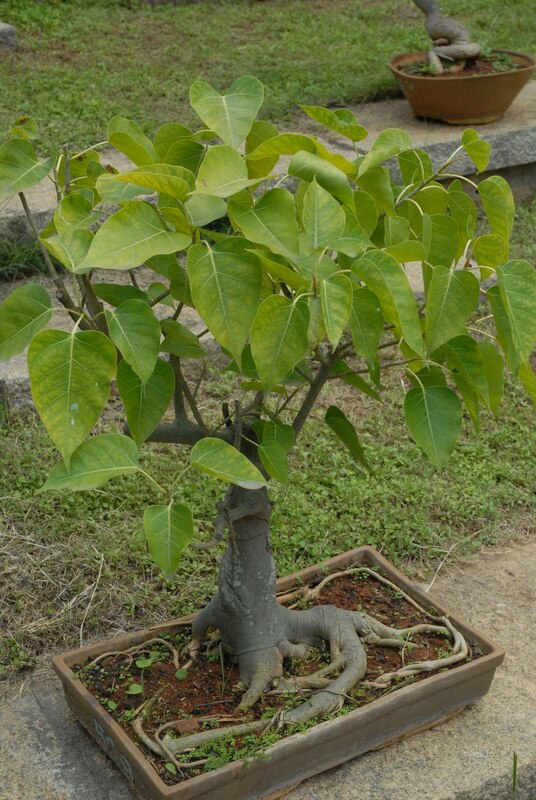 Nurtured by Tipu Sultan, Hyder Ali’s son the garden had plants and saplings from Cape Town, Mauritius, Turkey Tenerife, Persia, Kabul and other places. Hyder Ali laid out this famous botanical garden and his son added horticultural wealth to them by importing trees and plants from several countries. 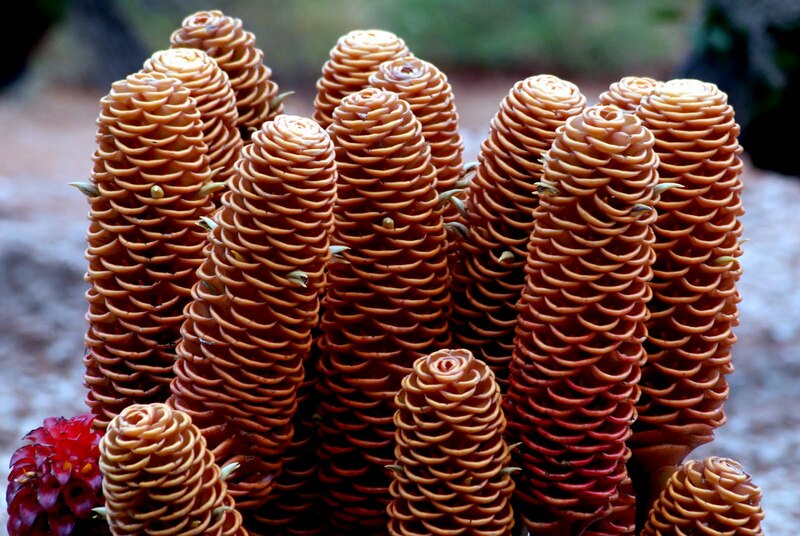 The garden today houses over 1000 species of flora which include rare and enchanting collection of tropical plants, trees and herbs. 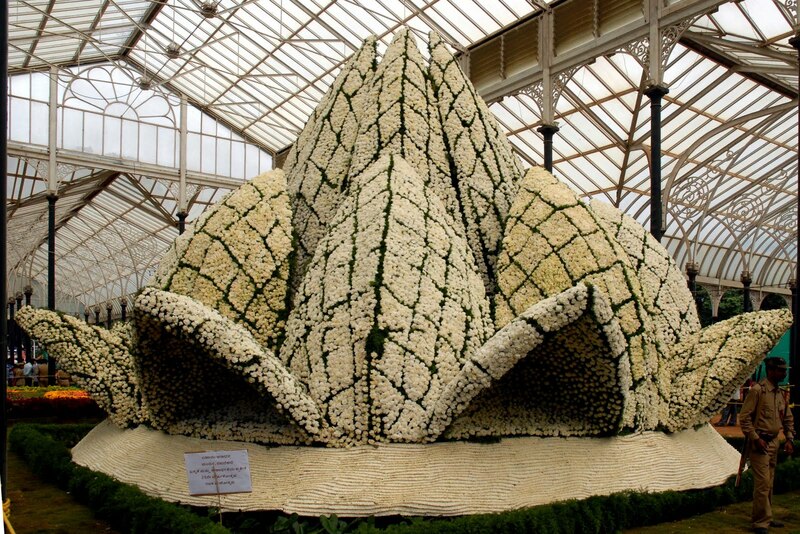 The Glass House, modelled along London's Crystal Palace, is the center of attraction in this 2400 acre park. Bi-annual flower shows attracting participants from all over India is held in the Glass House. After Tipu’s regime the garden was under the care of Major Waugh of Madras European Regiment who later handed over to the East India Company. Till 1812, Benjamin Heyne was in charge of the Botanical Gardens. 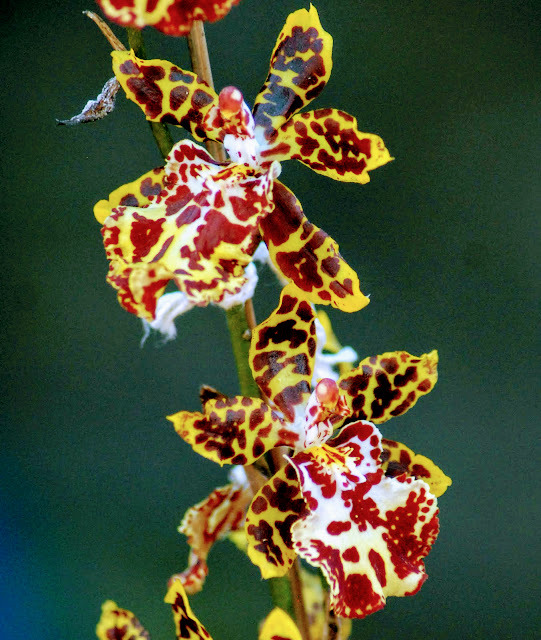 He collected more than 350 species from Western Ghats and more than 200 species were named by him. In 1858 onward, Mr. New, followed by Cameron and Javaraya, Krumbiegal and Marigowda and their team whose vision and effort have Lalbagh as what we see today. Cameron extended the 40 acres to 120 acres. Larger numbers of vegetable were introduced. The Glass House, a small replica of the crystal palace of London was built under the guidance of Prince of Wales. Edward Lear, English Poet visited the garden in dog cart in 1874. The Lalbagh tower, one of the 4 towers constructed by the King Kempe Gowda II in 1597 AD , marks the city’s boundary on the South of Bendakalooru (Bangalore now). In July, 2003 it was decided that the Department of Horticulture and Bangalore Development Authority (BDA) would jointly take up the development of Lal Bagh Botanical Gardens. The 2.75 sq mts Glass House sandblasted using 75 microns of Zinc Chromide to prevent rusting. 325 gutters constructed along the eduges to drain out water. 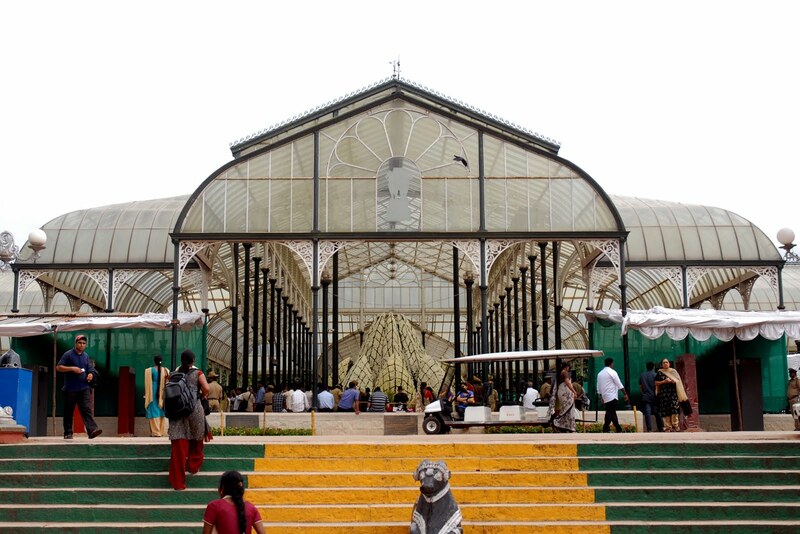 Here begins the Annual flower show at Glass House, Lalbagh entertaining Bangaloreans and its neighbours with a range of local and international floricultural presentations. 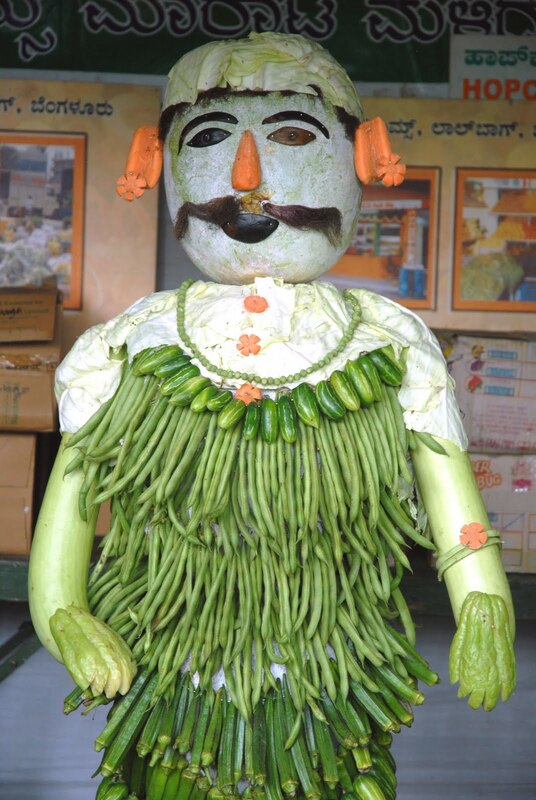 For Independence day in 2008 the theme was Hampi, once the glory of Vijayanagar Empire. 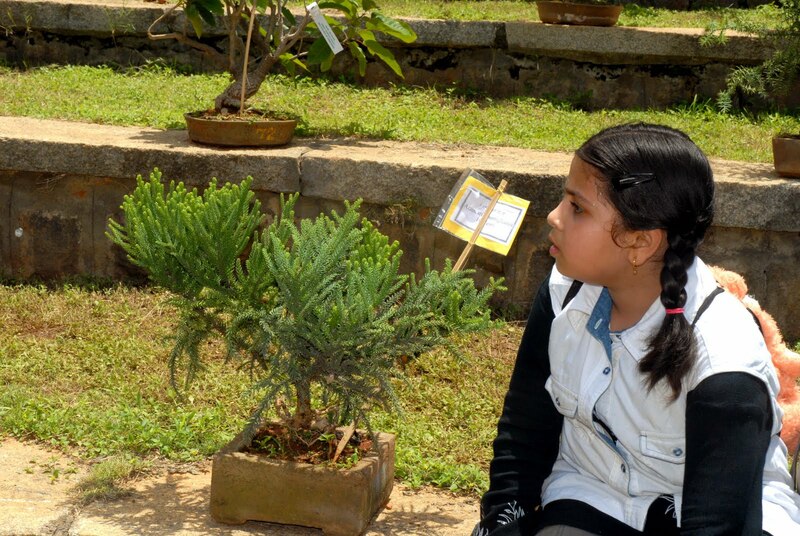 This year visitors will get to experience the Heritage of Hampi at the Garden City through the blossoms. The world famous stone chariot resurrected in flowers will showcase the history of Hampi and landscapes are made showing the Tungabhadra river.Our musical instruments in the form of Veena, tabla and violin etc are arranged in more than 500 species of flowers. 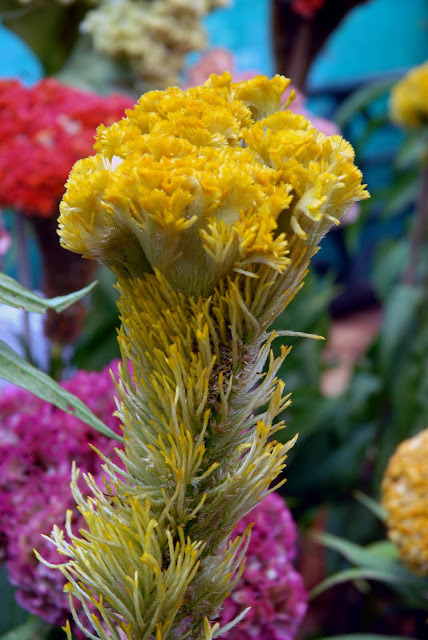 Flowers are the most important part of puja/worship depicts the traditional “Kalasha” and an Ugra Narasimha Statue. 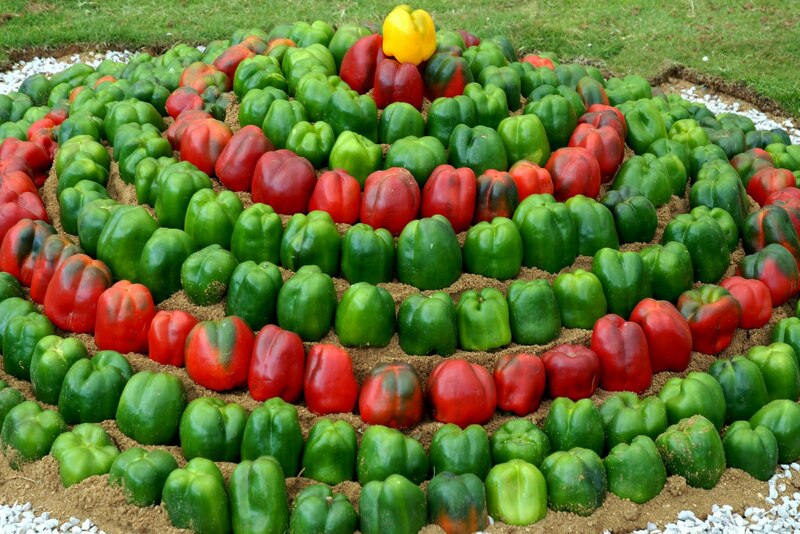 Our horticulturists from the Lalbagh HOPCOMS have made a Rainbow using the vibrant colours. 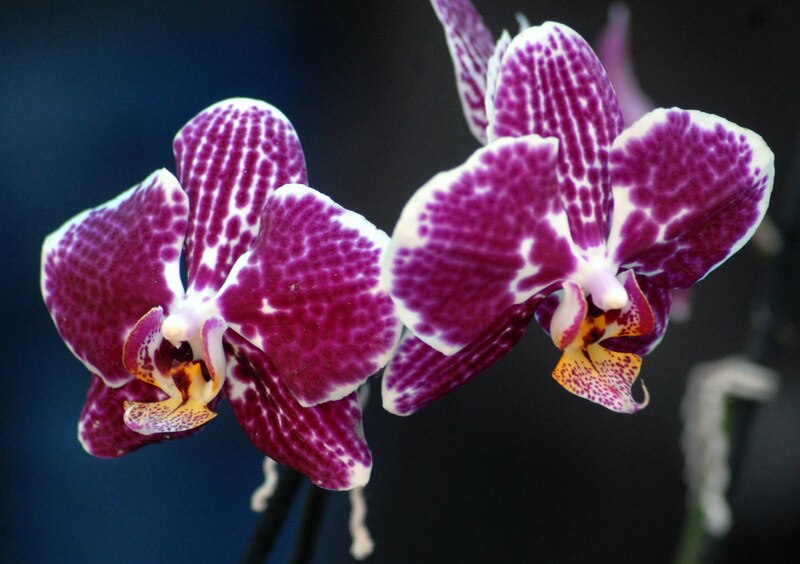 Hundreds of orchids, zinnia, nastardium, crysantamums, daisies, marigold, cacti, fuchsia, jasmine, geranium single roses, dahlias, etc species of flowers are to be viewed. Not to mention the floating vegetable gardens are recreated at the Lalbagh Lake, resembling the Dal Lake, Kashmir. How to reach : This year there will be only on entry to the visitors from KH Road (Double Road) and exit from South gate towards Jayanagar. Parking is available at the beginning of Double Road and also near the exit. Due to security reasons all vehicles and visitors are screened. Visitors are requested not to carry eatable and handbags to the park. Tickets can be bought from Lalbagh main gate, Double Road gate, Siddapura gate, Basavanagudi gate and 200 Hopcom centres. 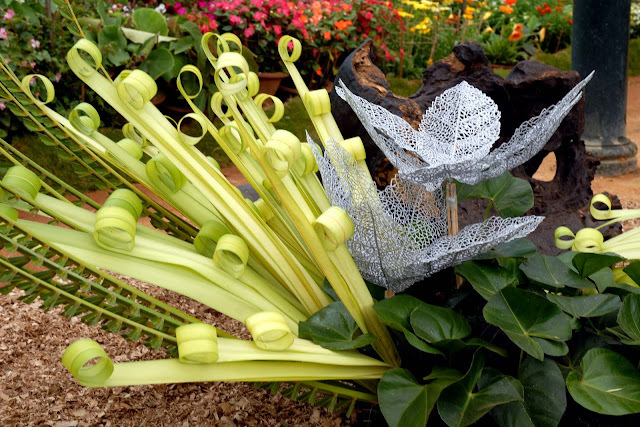 Last year the show attracted 350,000 visitors, this time 600,000 are expected. 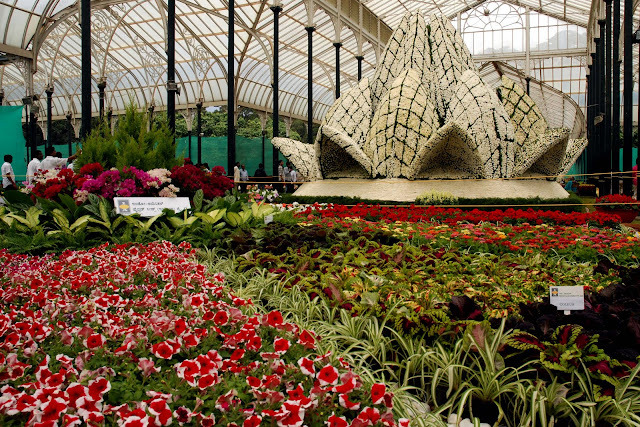 No plastic item will be allowed inside Lalbagh during the flower show. Dinosaurs made of 50,000 flowers, mermaids of roses and 120 new species. 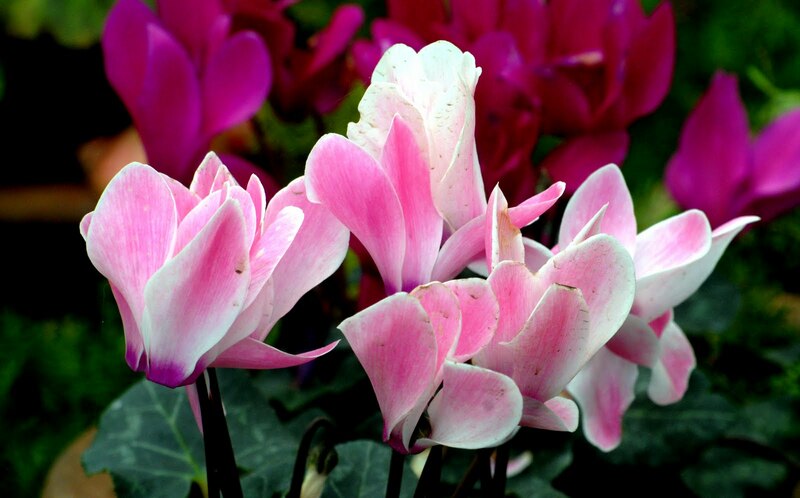 720 species will be displayed, of which 120 among them, including tulips, wax-flower, nebrane and rice-flower are introduced for the first time. 80 foreign species are likely to be the attraction this year. Teddy bears, rabbits, fish, elephants and deer made of flowers will woo children. 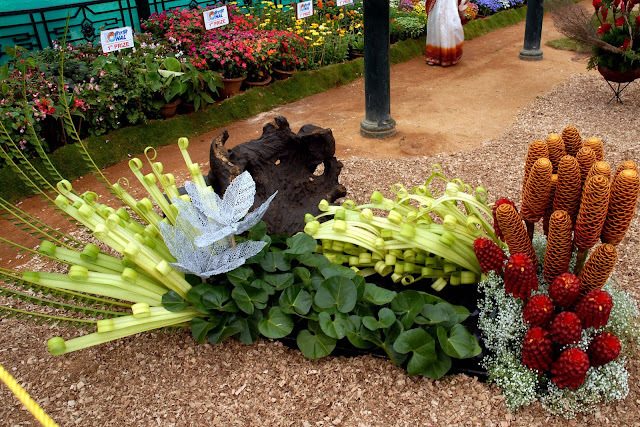 Ikebana, Indian floral art, vegetable carving, Dutch flower arrangements, dry flowers, Thai art, Jannur and Bonsai shows will open on August 8 and 9.
nice pictures of lalbagh flower show. The size of pictures look much better here. good collection. and lot of details on the show. I think even the organizers will not give so much information. well done. Thank you for the inputs and comments!! 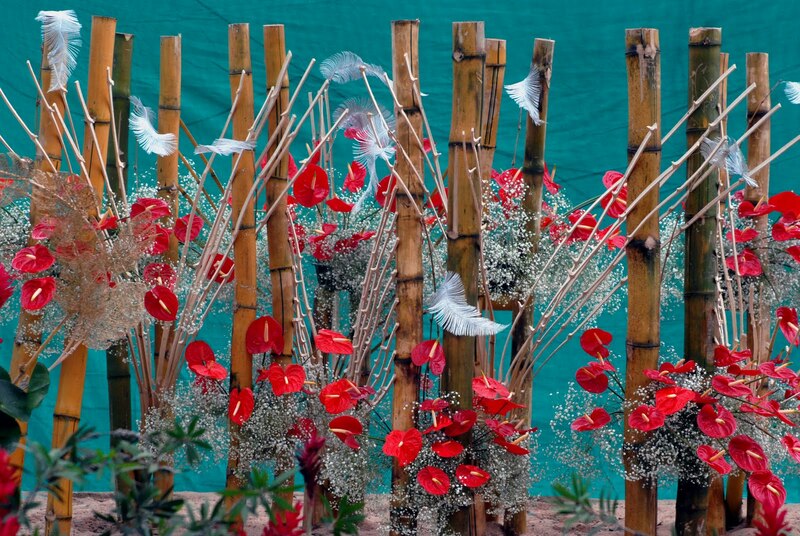 The pictures were really great and brought out the essence of the flower show!! 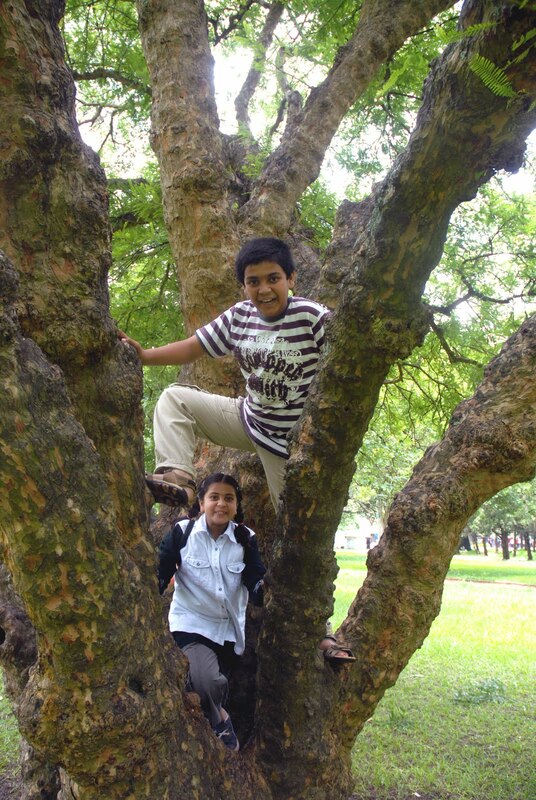 Simply awesome pictures Sateesh. I have sent this via Twitter to my online friends. The way you have blogged this pictorial is simply superb! Fantastic pics. Makes me put Lalbagh on top of the list of must visit places on my next visit to Bengaluru. thank u sir.. Fantastic.. Really enjoyed these pictures..thank u sir.. Fantastic.. Really enjoyed these pictures.. This is a such a nice article. I liked it so much. I am always loving to have the flowers on my table while doing anything. And you have given a great idea. 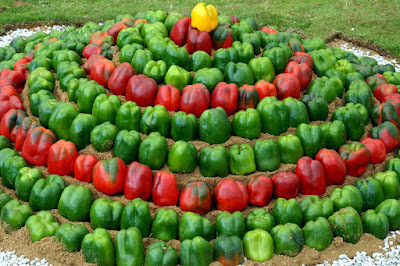 You can get more ideas like this justclick here.